0.1gの誤算 (0.1g no gosan) Spreading Kill Bill Vibes in New MV + 5th Single Release | VKH Press – J-Rock & Visual Kei Coverage Worldwide! 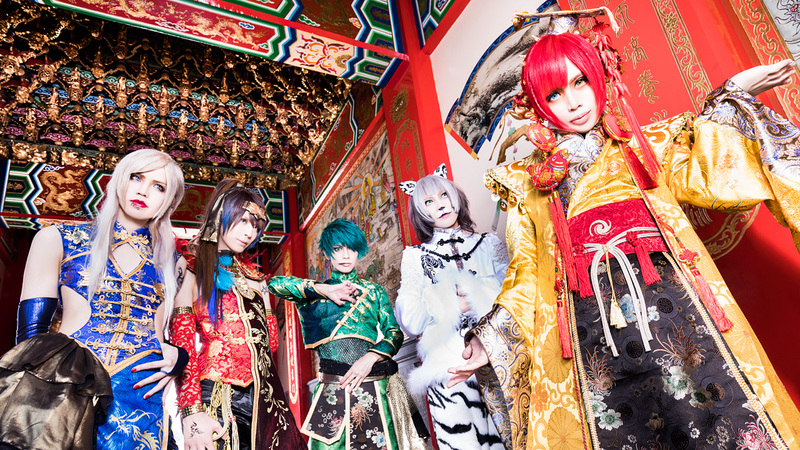 For their upcoming fifth single release 0.1gの誤算 (0.1g no gosan) decided for a traditional Chinese setting taking you back to the past and presenting you the magnificent life at court! They also uploaded the full MV of the title track today! Just like their very first MV (here) they decided to tell a story again and even included some great fighting choreographies, so check it out!